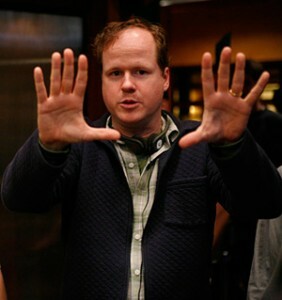 Joss Whedon, the uber-cool director/writer/creator for Buffy the Vampire Slayer, Angel and Firefly, recently directly a little film called The Avengers. 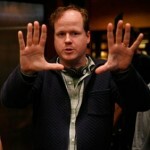 Joss with Jazz Hands. Picture via Deadline Hollywood. Just in case you didn’t hear: It did pretty well at the box office. A really talented video editor nicknamed “Cruciatus” made this great mash-up – – a harkening back to the credits of the ill-fated but amazing Firefly series using The Avengers’ best cinematic moments. What if The Avengers became a live action TV show? Here’s your answer! Enjoy true believers!! !